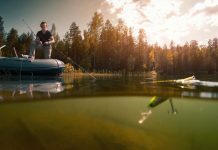 1 ​What is a Fish Finder? 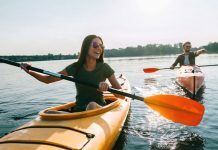 2 ​Why Do You Need a Fish Finder? 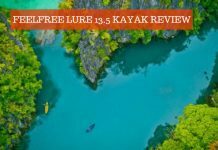 3.1 How Does a Fish Finder Work? 3.2 Is it possible to Sync a fish finder with a mobile device? 3.3 What’s the step to take when a transducer breaks? 3.4 What Do I Do if my Fish Finder Stopped Working? 3.5 What step do I take if my fish finder isn’t working? 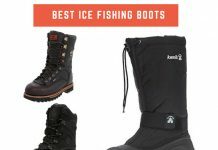 Just like is the case with most of the other products on the market, fish finders aren’t the “one size fits all” things that you just walk into a store and pick any that you come across. 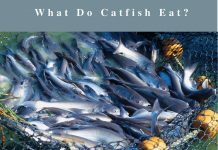 Each fish, as well as every fishing ground, have their unique necessities and requirements. 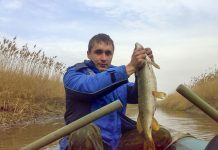 As a result, there is no one product that is the best fish finder for all situations. 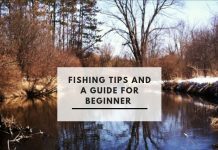 This is a buying guide of the best fishfinder GPS combo, helping you find that which will perfectly suit your needs. 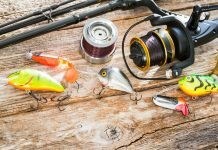 ​What is a Fish Finder? Transducers: This is the fish finder’s part designed to send out and in return receive the sonar ﻿﻿signals﻿﻿ underwater. 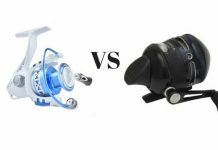 Different fishing types require different appropriately corresponding transducers. 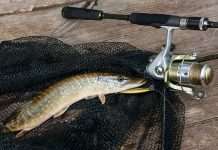 The deep signal sending transducers are needed for ocean fishing whereas anglers on ponds and other small water bodies would prefer a wider angle of sound wave transmission from their transducers. Frequency: Higher fish finder frequency results to the reception of more details on to your fish finder’s ﻿﻿screen. 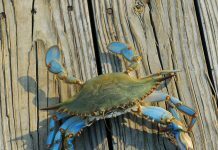 Deep-sea trawlers will need the low-frequency transducers while the high-frequency versions work best for the shallow angling. The most common frequencies range between 50 and 200 kHz. Display Screen: It will be prudent for you to consider the modern full-color screens, rather than the traditional black/white screens. It’s fortunate that these clearer color screens are fast becoming more and more popular hence almost certain that your choice of product would anyway feature a color screen. 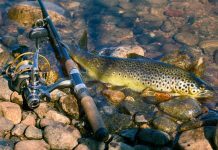 GPS Capabilities: GPS is a must-have feature of any reliable fish finder; no wonder our buying guide specifically narrows down to the GPS combos and no other. 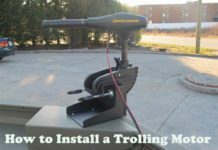 You will need a GPS product when you go fishing. Why buy a separate GPS apparatus when you can have one product that has all you need? Power: The power of a fish finder is the determinant of the sonar’s operation speed, with fast units featuring higher wattage ratings. 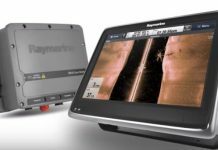 Scanning Capabilities: There are two main ways used by fish finders to do the scanning. These include down scanning and side scanning. 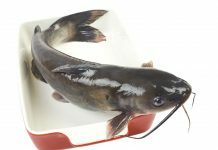 The former is a very powerful, focused and effective method that only focuses on the fish that is directly underneath the boat. The side scan on the other side covers a wider area but isn’t as precise as the down scan method. 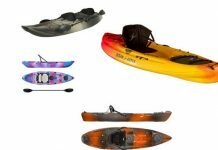 Others: Other features to consider include design & durability, portability, manufacturer and price among other. 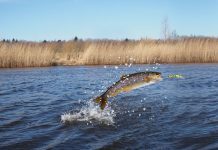 Price comes last on the list as it is never a prudent idea to buy your fish finder based on the price factor alone. 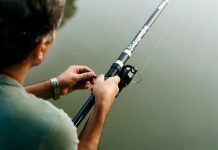 ​Why Do You Need a Fish Finder? 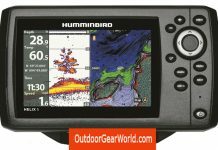 This buying guide of the best fishfinder GPS combo helps you to choose the best product. 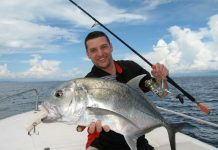 With the most appropriate product, you will end up with the most out of your fishing expeditions. What is the need of aimlessly floating on water and going home after several hours without anything to show for the time spent on the waters? A fish finder will optimize your efforts of putting food on the table. 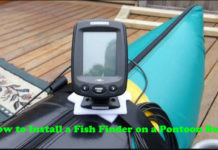 The standalone Fish Finder: They are the most affordable and economical and the best choice to be considered by those looking for a product that goes for less than $200. The models display elements found beneath the boat, with most of them featuring larger screens. The GPS feature isn’t found in these products. 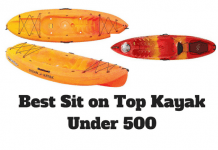 They are the best options for small boats floating on inland lakes. This model, that comes with a tough build and a large display, features a big display screen, with the resolution just being enough to offer clear visual representations of what happens beneath the boat. It is a color screen, this efficient in enabling the user to differentiate between different animals ad well as fish species. The Sonar rewind option, allows you the possibility of revisiting the water-bound area previously undertaken thus allowing you to make some informed decisions. The display is very large and very easy to read. You can make distinctions between almost every product, thanks to the fact that the finest of details are displayed. 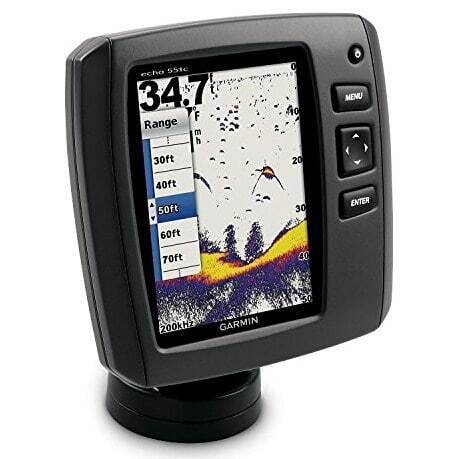 This is yet another great model on this buying guide of the best fishfinder GPS combo. It features a 4-inch display size screen and comes with an 8-level grayscale. 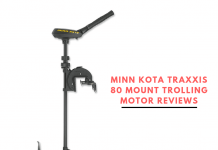 It's included quick-release tilt mount together with the versatile transom-mount transducer has been credited for making the product’s installation so easy. 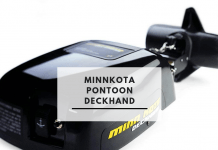 Its efficiency is attributed to the dual-beam technology, the 200 watts (RMS) rating and accurate scanning capacity up to 1,300 feet depths in fresh water fishing environments. The pricing is very fair. Most of the dual-beam technology products are more expensive as compared to this product that comes with the price of a single beam technology. This is a fish finder that comes with some very impressive features. First of all, its installation is a snap. You won’t waste a lot of energy on installation. This energy is needed elsewhere. 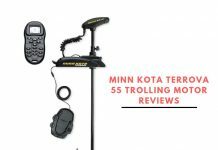 It comes with Wi-Fish mobile app compatibility, an app designed by Raymarine, to enable the live sonar data streaming into the angler’s Smartphone. 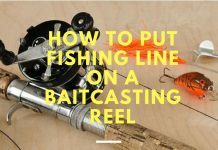 This allows the user to save, share or even rewind as they fish together with friends. 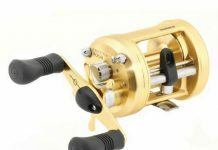 The included US Rivers, coastal and lakes maps is an added advantage to the anglers fishing in the USA. Due to the small screen, an iPad would be needed for easy reading. Reading from an iPad may be challenging under direct sunlight. This is a very reliable, classically styled and utilitarian product that features an inbuilt GPS waypoint marker. Such a marker enables you to catalog fish activity at some given spots. 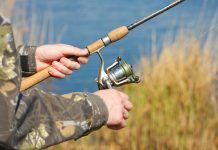 This makes an angler’s overall fishing to be very productive since one can mark a specific prime spot and come the previous day when they can get a major kill. The finder works well, though for those looking for bells and whistles, spending a bit more will be mandatory. It works as advertised, producing excellent functionality and reliable performance. 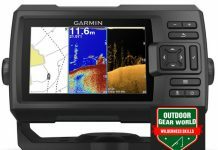 This is inarguably one of the best products on this buying guide of the best fishfinder GPS combo and by extension, among the best in the world. 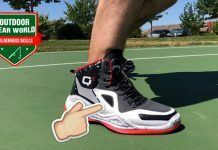 One of its main selling features is its little 2.5-inch ball size that makes it one of the most portable on the market. 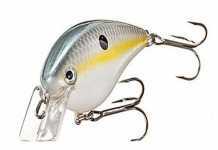 To boost the portability feature further, the fish finder is feather light, weighing just some 3.5 ounces. An integrated Wi-Fi, a GPS and an included bathymetric map, all improve the products fish finding capabilities. With all these features, you will be surprised that it costs less than $200. This is a product, from a well-respected manufacturer and with a well-celebrated design, for the most serious fish catchers. The product comes with a precise GPS and a tough design for functionality and durability respectively. 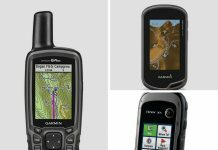 The Garmin Striker 7SV comes with one of the biggest display systems on the market. 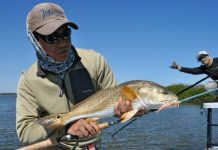 Another selling point is its powerful nature that makes it a precise and reliable fish finder, locating even those elusive swimmers. 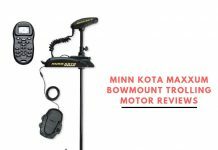 It is not only from its features that you can come to appreciate it as one of the best fish finders but also from the reviews put down by other users. I may be sued for pre-empting that this product is a value product but let us analyze these features. 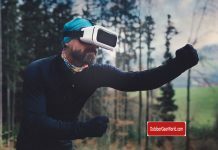 The product features a 7-inch color touch screen, a split-screen that features fully customizable options and full touchscreen or keypad control capabilities. The product also comes with a LED backlighting feature that allows for adjustability hence allowing crisp light for efficiency under all light conditions, the bright sunlight included. 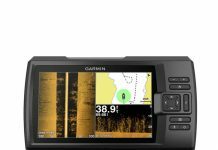 This makes the product to be the best for all your needs, hence the best product on our buying guide of the best fishfinder GPS combo. 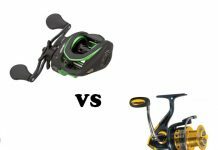 Fishfinders use batteries and it is prudent you know some of the products that are least likely to disappoint you. One of such product is this 12V battery produced by Powersonic. It is a valve regulated sealed lead-acid accumulator that is easy to handle, rugged for durability, maintenance free and very economical. The battery is characterized by wide operating temperatures; high discharge rate as well as deep discharge recover and long service life. This is also a battery type that features the Absorbent Glass Mat (AGM) technology hence a complete maintenance free operation is realized. The battery features high-quality material construction after which it undergoes rigorous testing processes to guarantee OEM compatibility, safety, optimal performance, and effectiveness. Electrical pulses are sent to the underwater transducers by the fish finders. The pulses are transmitted as sound waves, with resultant reverberations back to the transducer whenever the sound waves hit something. The reverberations are then captured and relayed back to the finder, which in turn translates the information into compositions, shapes as well as sizes. 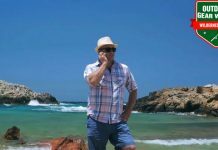 Is it possible to Sync a fish finder with a mobile device? What’s the step to take when a transducer breaks? 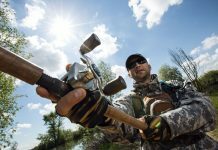 What step do I take if my fish finder isn’t working? Start by separately running your transducer cables from other independent wirings so as to minimize interference. If it doesn’t work, consult the manufacturer. The Lowrance Elite-7 is the best product on our buying guide of the best fishfinder GPS combo article. 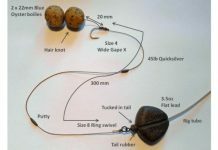 The product is a budget fish finder as it offers the best compromise between price and performance. Though other products may have slightly better features than the HDS-7, they are designed for the high-end market segment. The Lowrance Elite-7 on the other side is capable of producing some of the best fishing performances without breaking the bank. All in all, when looking for a fish finder, it is prudent that you consider the GPS combos. And still, within the GPS, try to understand your needs before seeking to make a choice. 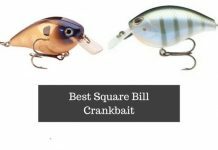 Now that you know how to go about it, hit the road and pick yours today.check out Best Sonar Fish Finder now.